The more discerning music lovers now have the choice of picking up an audio device of their liking. Now there is enough variety to allow everyone to find a headphone or earphone that fits their style, audio preference and, of course, budget. 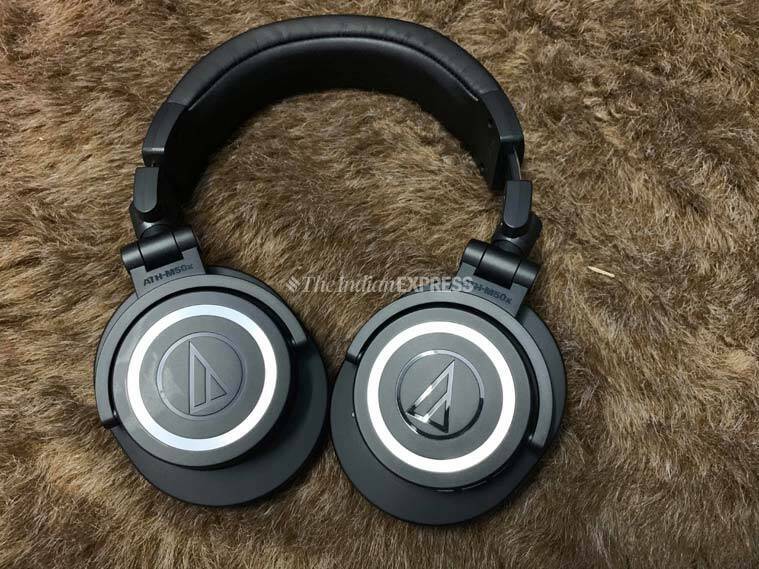 Audio-Technica is among the brands that have been able to bring this range of audio experiences to the Indian consumers. The Audio-Technica ATH-M50xBT is the Bluetooth version of the hugely popular, but wired, ATH-m50x. The Audio-Technica ATH-M50xBT is a large over the ear headphone that looks like it means business. 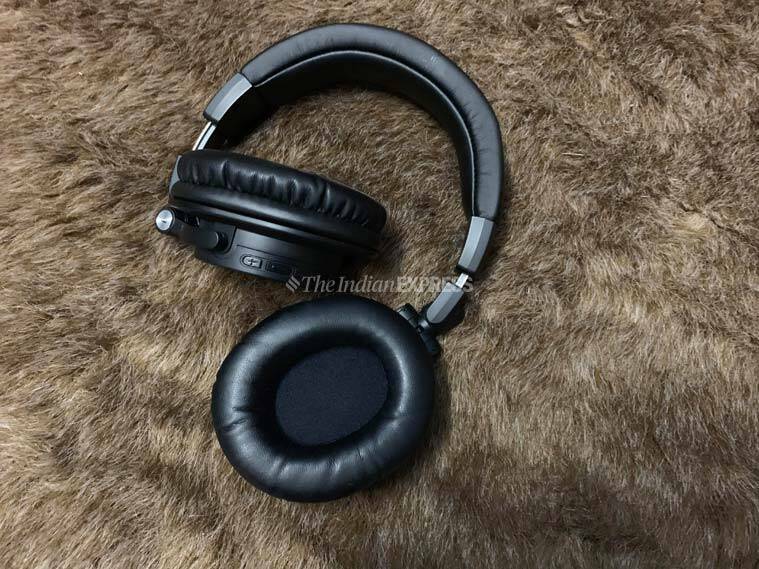 The idea is to offer professional grade audio reproduction with easy to use wireless headphones. The ATH-M50xBT has large cups that fit softly on your ears. The foam is good for long hours of listening, and even then headband is cushioned to make this a good experience. A lot of such headphones end up becoming ear saunas in the Indian summer, but the ATH-M50xBT seems to have a cooler disposition. There are controls on the left cup with a toggle for power and Bluetooth as well as volume and play/pause. The headphones can be charged with a micro-USB cable and there is the option to just switch back to wired. 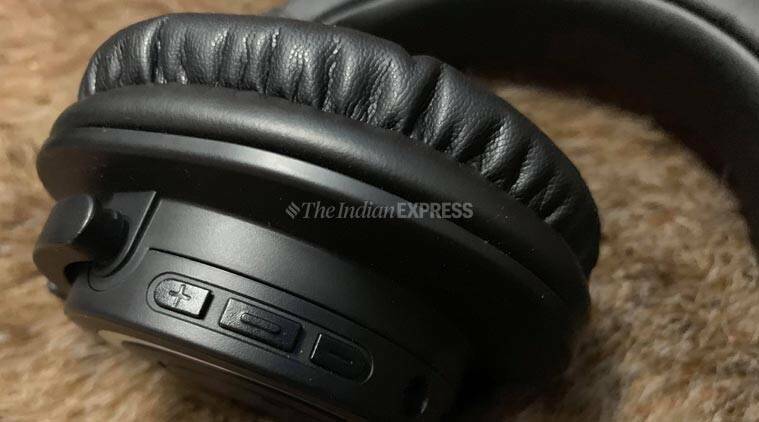 The Audio-Technica ATH-M50xBT is not exactly portable and even when folded flat it was thick enough to have the zipper of my main bag burst at its seams. The audio quality of the Audio-Technica ATH-M50xBT at no time gives you the impression that it is being beamed wirelessly. It is that good. Studio quality sound reproduction, beaming from a cheap Android if you want. As I listened to Believer (the Karkare remix version) on my sever-year-old’s insistence, I could make out the power of these headphones. This is the sort of headphones that makes me happy — no show, just plain simple music that fills your ears, heart and soul. As I sifted through my more sober acoustics playlist, my belief in the Audio-Technica ATH-M50xBT was firmed up. This is among the best earphones you can get in this price range for sure. The Audio-Technica ATH-M50xBT uses a combo of 45-mm large aperture drivers and rare earth magnets to offer a sound profile that is natural, textured and wholesome. You can almost the see the different lows and the highs all struck up around you, as if you were out in the woods for a stroll. All distinct from each other, no cramming at all. Listen to a composition like Mazhar Kuruvi from A R Rahman’s Chekka Chivantha Vaanam and you feel that there are notes popping all around you. Listen to an O Sole Mio and you feel Luciano Pavarotti has been brought back to life… but then, when did the legendary tenor die? So, who should buy the Audio-Technica ATH-M50xBT? Simple answer: anyone who loves great music. This is a versatile headphone and can offer a satisfying experience to lovers of most genres of music. 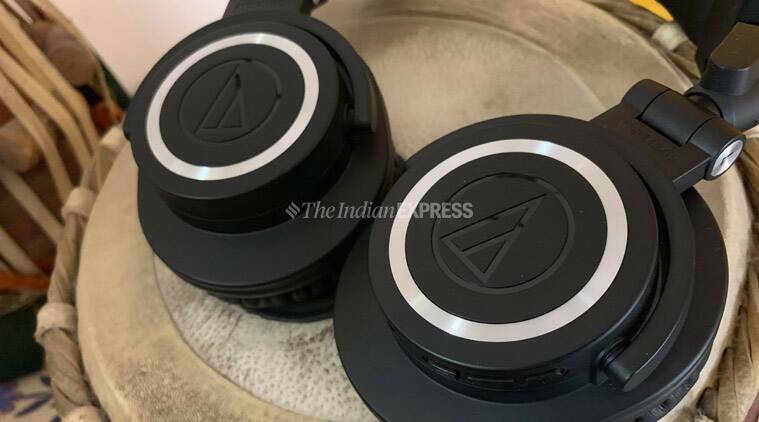 The Audio-Technica ATH-M50xBT is not really cheap at Rs 19,990.